The new Success Programs Manager (SPM) role connects the Sales motion with our CX success teams and drives adoption program delivery in Cisco’s scale accounts. The SPM will lean on a deep understanding of the market/industry to understand customer priorities, develop business value-oriented success motions, and recommend adoption programs and engagements tailored to each customer’s needs. The role will work across partner, digital, and event channels to engage with customers and provide the content and resources needed to accelerate customer business value. Creativity and an ability to partner cross-functionally will be key as you build digital campaigns and packages. The SPM will be required to manage multiple projects and customers simultaneously and thrive in ambiguity. This role resides within the Cisco Customer Experience (CX) organization, one of Cisco’s fastest growing teams. digital programs to their theaters based on the segmentation of customers. plans, success review) for customers below the high touch threshold. accounts below the high touch threshold. Demonstrated customer-focused vision, strategy and consultative guidance that exceeds customer expectations, delivers on customer outcomes and drives value for Cisco. : Ability to form and lead cross-functional teams. Exceptional team-building and time management skills. Proven track record in establishing new organizations, procedures, and offerings. issue management and managing customer expectations. 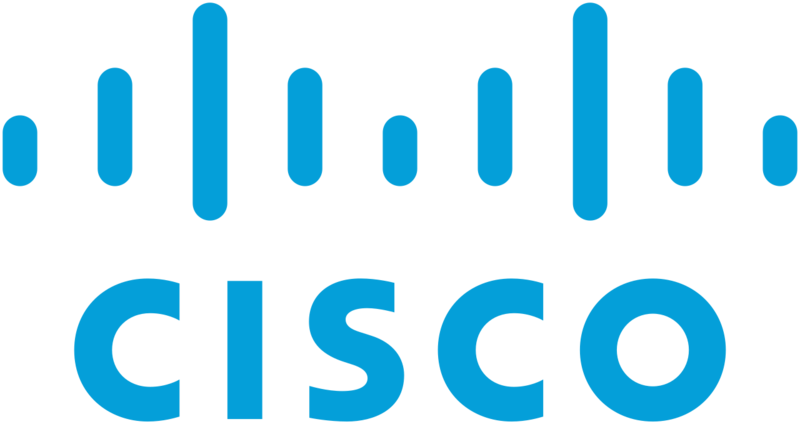 building Cisco Services that accelerate businesses and business results. more – from Smart Cities to your everyday devices. difference, at work and in our communities. - Demonstrated customer-focused vision, strategy and consultative guidance that exceeds customer expectations, delivers on customer outcomes and drives value for Cisco. - : Ability to form and lead cross-functional teams. Exceptional team-building and time management skills. Proven track record in establishing new organizations, procedures, and offerings.